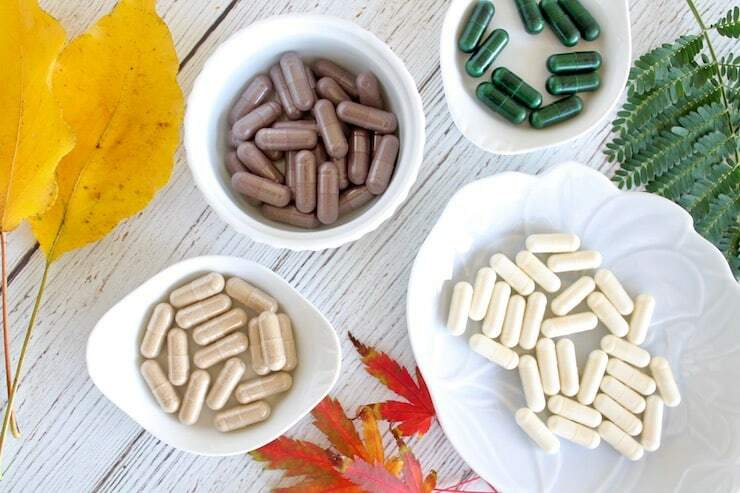 This ‘7 Best Supplements to Boost the Immune System’ post is sponsored by iHerb. I only recommend products that I have personally tried and believe are of value to my readers. All opinions in this post are my own. 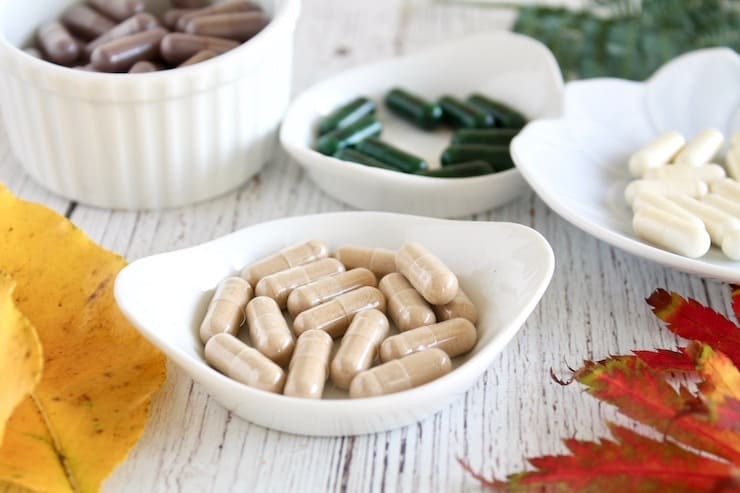 Feeling run down in the colder winter months can be a drag so I’ve created this list of the seven best supplements to boost the immune system. With these natural herbs and remedies, you can quickly and easily stay healthy and strong. 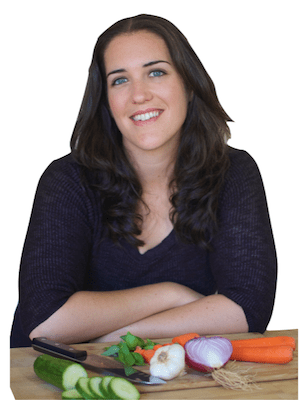 Many years ago before I started focusing on my health and learning about nutrition there was a period of about 8 months where I was sick with a cold or flu about every 2 weeks. It was exhausting and frightening to say the least, but it was the catalyst to help me really take a look at my health and what I was doing to my body. Ever since I cleaned up my diet and detoxed my home I hardly ever get sick anymore. But there are those times when I feel a tickle in my throat or start to feel a bit run down and that is when I know I need to start taking my powerful holistic helpers to boost the immune system and keep me healthy. The top supplements to boost the immune system that I’ve listed below have helped me countless times over the years. I always keep them in my house to be sure they are ready to fight off anything at a moments notice! 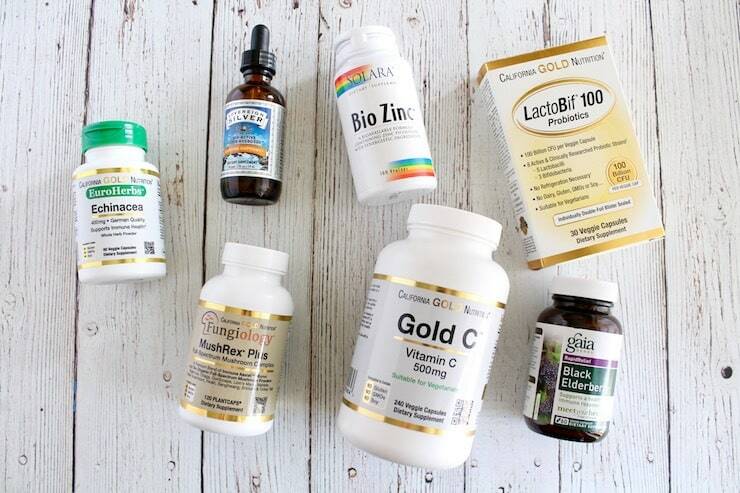 Get A Discount On Your Supplements to Boost the Immune System from iHerb! I order most of my holistic herbs and supplements from iHerb since they are so affordable and they ship super fast! They even have a great selection of specialty foods and baking supplies too. iHerb has a guarantee that their products will be the best value and the best quality. They provide free or discounted shipping to over 150 countries around the world. Plus their customer service team also provides support in 10 languages. Existing customers can get a discount off their order and New Customers can get an additional $5 off their minimum $40 order by clicking this link! Colloidal silver is a great natural remedy to help support the immune system. If I feel a tickle in my throat coming on I will start taking colloidal silver right away several times a day. Colloidal silver is a solution of microscopic silver atoms suspended in a liquid solution. It has been shown in studies to be antimicrobial and antibacterial. A couple studies showed it’s effectiveness in helping to treat certain infections. It doesn’t disrupt the body’s balance of good bacteria or microflora like antibiotics do, so it’s a great natural choice. 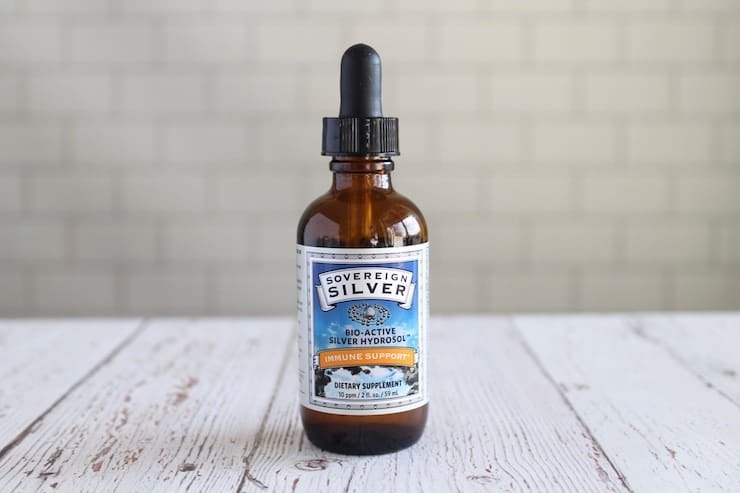 Since the concentrations of silver particles in colloidal silver is so small, it is totally safe to take on the short term…especially for an immune system boost. I always recommend going for a solution with 10 ppm (10 parts per million). This refers to the concentration of silver in the liquid solution. It’s also important to get a product that contains positively charged silver ions which are the most bioavailable forms to take. Also make sure that the silver within any colloidal silver is refined to 99.999% purity so it doesn’t contain any other toxic metals. Sovereign Silver checks all of these boxes for purity and bioavailability, so it’s what I always use. For intense immune support I take 1 tsp of colloidal silver every 2 hours while I’m awake. I’ll take that dose until I feel better or for up to 7 days. Echinacea is an herb that comes from a flowering plant. Echinacea is well known for its ability to support the immune system especially during the colder months. Doctors and herbalists in Europe very commonly suggest echinacea to support immune health and have been doing so for many years. One study concluded that echinacea may cut the chances of catching a cold by half. For short term immune boosting, at the first sign of imbalance it is recommended to take 500-1000mg of echinacea about every 3 hours. For long term use, take twice a day. 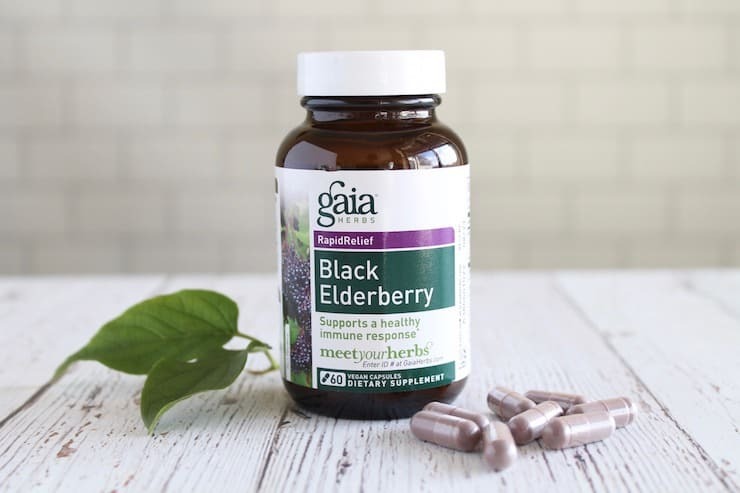 Elderberry (also referred to as Sambucus) comes from a dark blue/purple berry plant that has very high concentrations of a few immune supporting compounds like vitamin C and antioxidants. It is usually made into a syrup or sometimes put into capsules. One study showed that elderberry was effective in reducing the severity and duration of colds in travelers. Another study showed similar results in helping reduce the duration of the flu for patients in Norway. Take 2 capsules 2 times a day for intensive support or for the liquid take 10-15ml one to four times a day. Not all bacteria is bad. In fact, having beneficial bacteria in your gut is a huge part of keeping your immune system healthy.70-80% of your immune system resides in the digestive tract. Probiotics help to populate your gut with good microflora that not only help with digestion but also support the immune system. Probiotics, especially strains containing Lactobacillus and Bifidobacterium, have shown to shorten the duration and maybe even help prevent a cold. 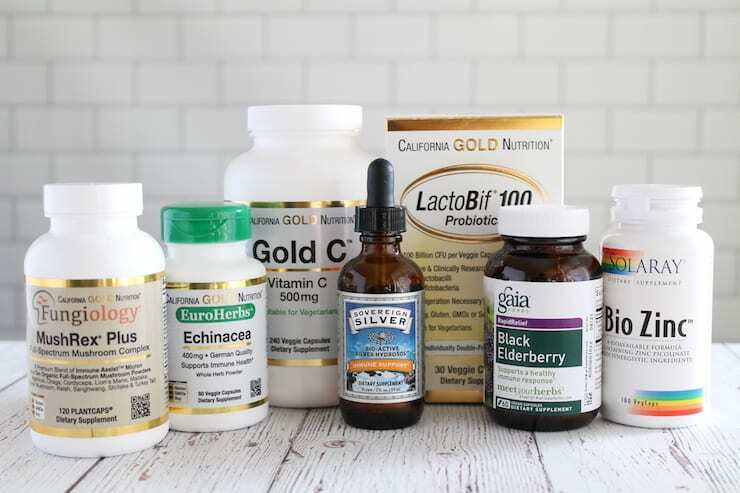 When taking probiotics for an immune boost be sure to get one with a variety of Lactobacillus and Bifidobacterium strains and a high concentration of CFUs (colony forming units– this is the amount of live microorganisms that help to populate the gut). 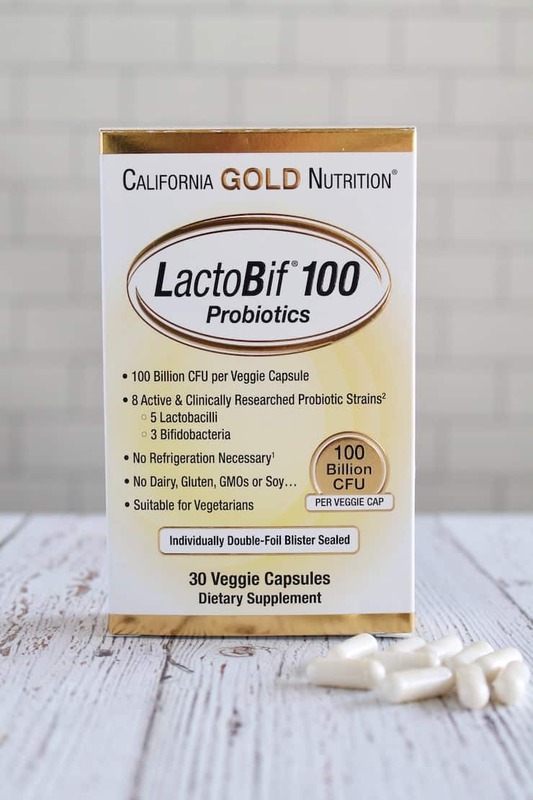 I like California Gold Nutrition LactoBif probiotics because they have 100 billion CFUs (many companies only have 5-10 billion and higher concentrations is important for immune health). They also have various strains of Lactobacillus and Bifidobacterium including well research ones like Lactobacillus acidophilus, rhamnosus and plantarum. For short or long-term immune support take 1 capsule daily. It is recommended to take at the end of a meal or between meals. Zinc is a powerful mineral that is found in every cell of the body and is required for many functions of the body including detoxification. It is a top choice for supporting the immune system and keeping the body healthy. Studies have found that it’s best to take zinc at the first signs of symptoms which can help reduce the severity of symptoms. 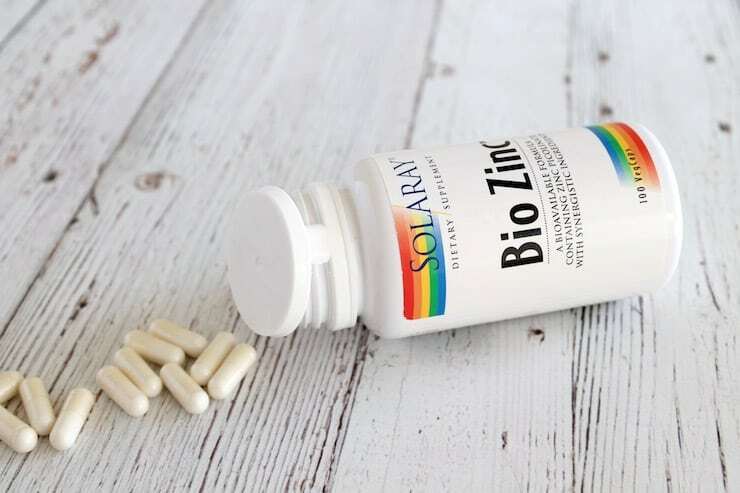 It’s best to avoid taking zinc sulfate which is not absorbed well by the body. Zinc picolinate, chelate or citrate are better because they are more readily absorbed. If you take a calcium supplement take it at a different time than the zinc because calcium may interfere with zinc absorption. For strong temporary immune support take 50-100mg per day total in divided smaller doses. 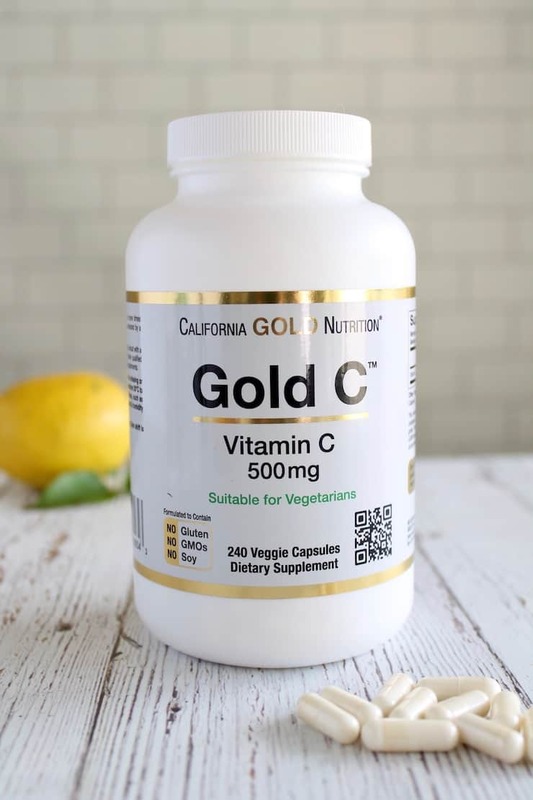 Vitamin C is probably one of the most common suggestions you hear to boost your immune system because it is very supportive to immune health. But unfortunately, many people just resort to downing a bunch of orange juice. This is probably the worst idea if your body is trying to fight off a cold. Orange juice is mostly concentrated sugar…even if there is no added sugar to the juice it still contains a large amount of sugar which suppresses the immune system. Plus the amount of vitamin C you get from it isn’t enough to justify the huge influx of sugar. One glass of orange juice contains roughly 100mg of vitamin C, but most experts recommend taking 500-1000mg of vitamin C a few times a day for intense short-term immune support. Of course, getting vitamins from healthy food is great (I generally don’t see juice as a healthy whole food– veggies like broccoli, peppers and cauliflower are better sources of vitamin C), but when you are trying to boost your immune system on the short term I find it’s better to take vitamin C capsules to really help your body fight off whatever is going around. For strong temporary immune support, take 500-1000mg of vitamin C 3 times a day. Medicinal mushrooms are one of the unsung heroes for immune support. 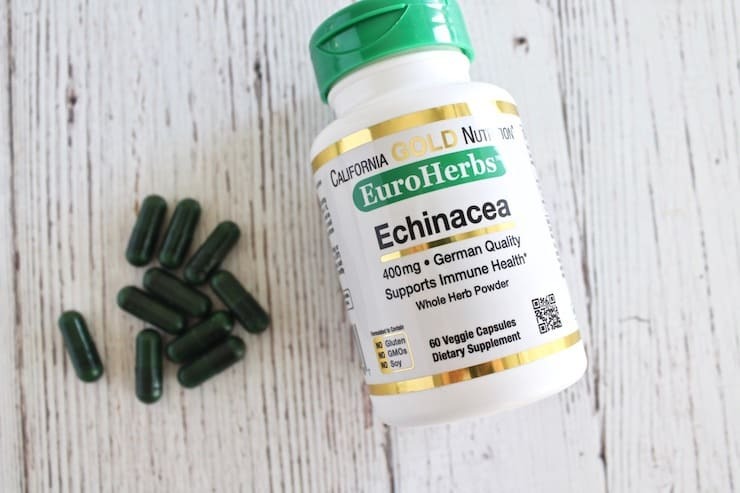 You don’t see them mentioned as much as popular supplements like echinacea or zinc, but they can be a very effective and powerful natural immune booster. Many mushrooms like maitake, reishi, lion’s mane and turkey tail have been shown to promote immune health as well as antibacterial, antiviral and antimicrobial properties. One study found that people who ate shiitake mushrooms every day for four weeks had beneficial changes in their immune system health and reduced inflammation. 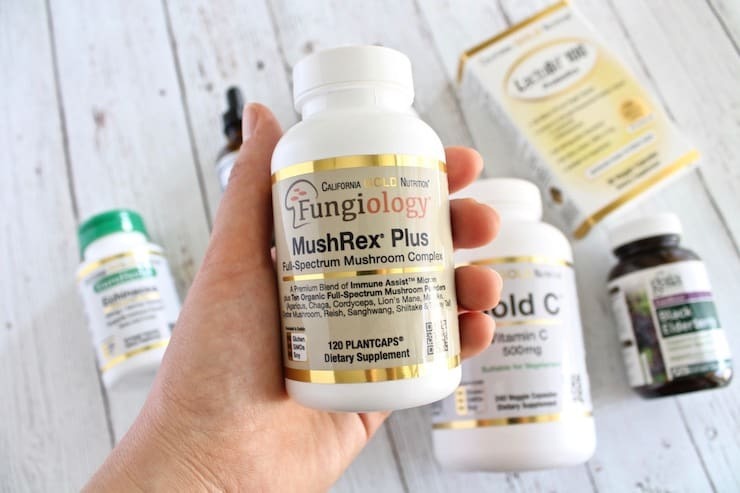 I like MushRexPlus capsules because they are simple to take every day and it combines several different varieties of medicinal mushrooms like shiitake, cordyceps, maitake, turkey tail, chaga and more. Each one has excellent benefits in it’s own right and they all combine to create a strong immune supporter. To support immune health take 1 capsule per day. 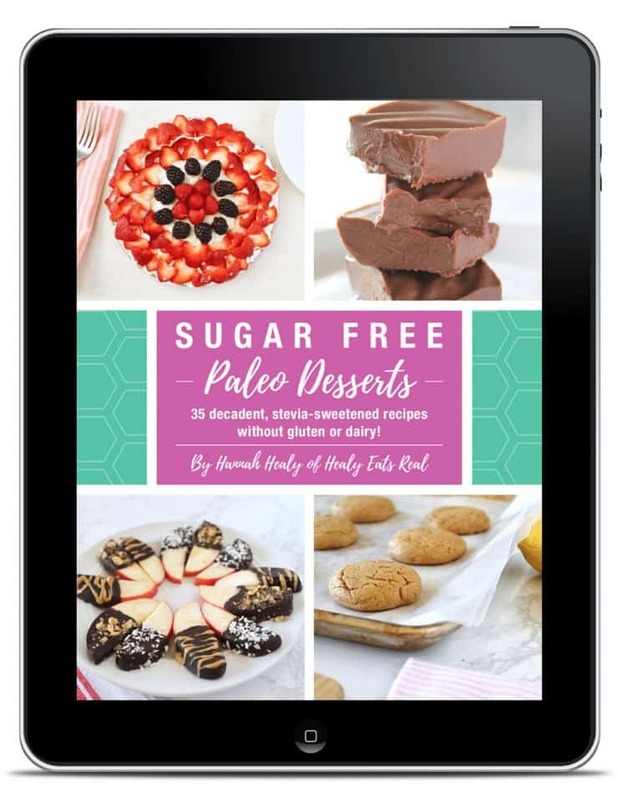 Don’t forget that with iHerb you can get a discount on your order of supplements or even keto/paleo snacks or baking supplies. One of my homeopathic friends recommended iHerb to me. They have such great and interesting products – thanks for the inspiration! I’ve heard great things regarding iHerb! I swear by liquid silver. I get mine from a brand called Nature’s Sunshine. My family has been using it for YEARS! Thank you SO MUCH for these tips! This is definitely necessary for this time of year. I love echinacea! I always drink echinacea tea. I have not heard of most of these! I should really look into them more, this is super interesting and I need to stay healthy! Wow what a comprehensive list! Medicinal mushrooms are interesting – will check that out. These are great suggestions. I definitely need to be more proactive with cold and flu season on us. Thanks! This is super helpful ! I take a probiotic and Elderberry, but not the others. I will definitely add these to my list.